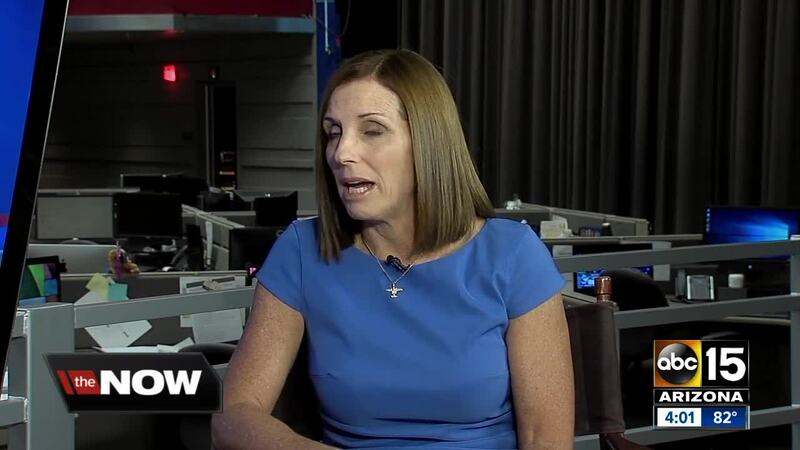 Arizona Senate candidate Martha McSally sat down with ABC15's Justin Pazera Thursday morning as her race against Democrat Kyrsten Sinema heats up ahead of the November 6 election. 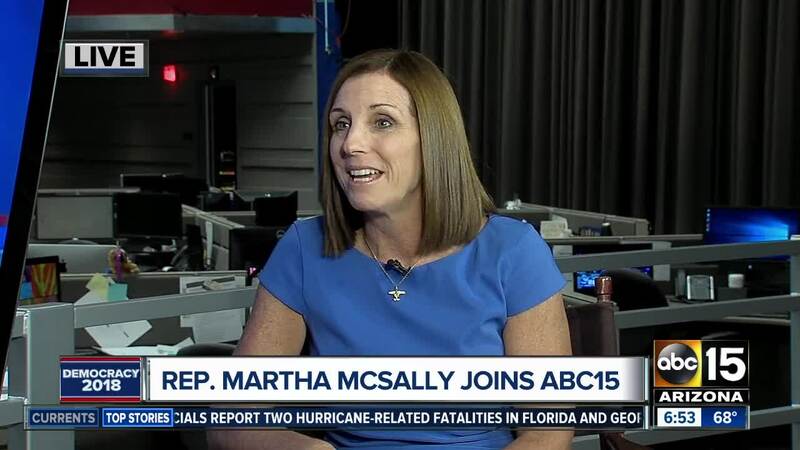 An ABC15/OH Predictive Insights poll released this week shows Republican McSally increasing her lead over Sinema in our state's most high-profile race. McSally and Sinema are facing off to fill the Senate seat left vacant by Jeff Flake. McSally is getting some help this week from some well-known Republicans, as George W. Bush and Mitt Romney head to the Valley on Friday for public and private rallies . NOTE: ABC15 has also reached out to Sinema's office to set up an interview time.